Visit Cairo, Egypt -- in 1961! 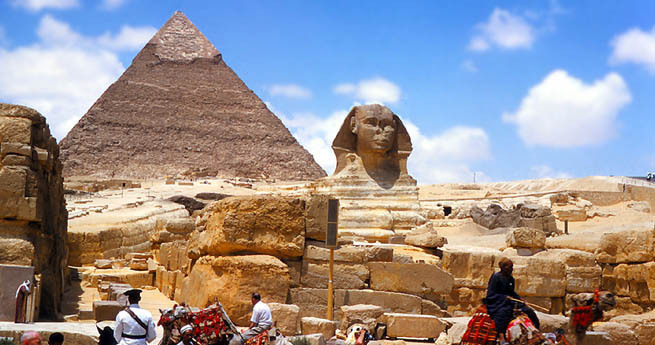 Enjoy the pyramids, the Sphinx, and city views. Take a trip up the Nile to Cairo, then fly to Greece and enjoy Athens.